Christina Asquith presents a moving first-hand account of her year teaching in one of Philadelphia’s worst schools. 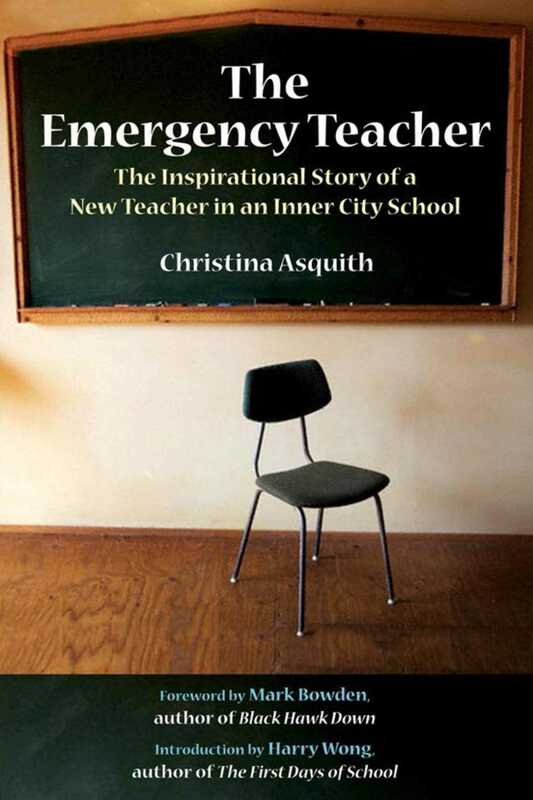 Told with striking humor and honesty, her story begins when the School District of Philadelphia, in desperate need of 1,500 new teachers, instituted a policy of hiring emergency certified” instructors. Asquith, then a 25-year-old reporter for the Philadelphia Inquirer, joined their untrained ranks. More challenging than her classroom in the crime-infested neighborhood known as the Badlands” are the trials she faced outside, including a corrupt principal, the politics that prevented a million-dollar grant from reaching her students, and the administration’s shocking insistence that teachers maintain the appearance of success in the face of utter defeateven if it means falsifying test scores. Her story will inspire, educate, and entertain.